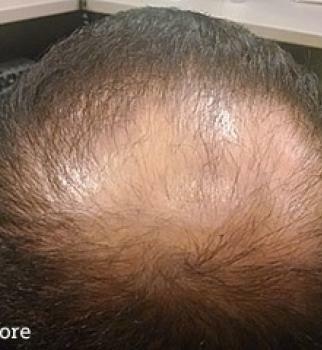 At GLO Antiaging in Calgary, Advanced PRP CD34+ therapy, or Platelet Rich Plasma Therapy, is a proactive therapeutic option for male and female patients experiencing hair loss. 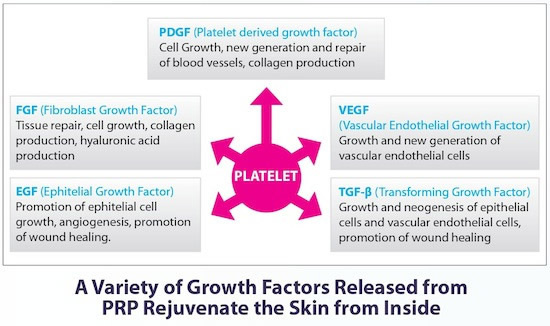 PRP is an exciting non-surgical therapeutic option for patients who require stimulation of hair growth for hair loss conditions. HOW LONG DOES THE PROCEDURE TAKE, AND HOW IS IT PERFORMED? PRP takes about 20-minutes to prepare. After 30-60mls of blood is drawn from the patient, it is spun down in a centrifuge for 15 minutes at a pre-calculated speed to retrieve the most viable fibrin and platelets. After centrifugation, the platelet and fibrin component of the blood (the top layer) is extracted and re-injected into the area of concern. ** Time may vary. 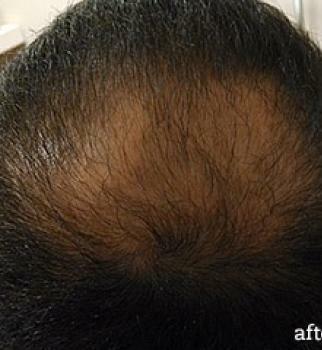 PRP therapy offers the opportunity for hair growth for those patients who are seeking additional hair stimulation for thinning hair. Results will vary from patient to patient.